The 2nd Annual IDS Deer Fair will take place under the auspices of the Irish Deer Society on Saturday 9th March and Sunday 10th March 2013 in the Brockagh Centre, Laragh, Glendalough, Co Wicklow. The Fair will run from 12 noon – 5 p.m. on Saturday and from 11 a.m. – 5 p.m. on Sunday. The IDS will put on a display of African Heads. The Irish Trophy Commission will mount a display of medal heads and ITC Accredited Head Measurers will be present on both days to measure heads if needed. There will be deer-related exhibitors’ stands present and they should be of interest to all. Countryside Alliance Ireland will also be present. There will be guest speakers on both days to talk on deer related matters. Light refreshments will be available in the Centre. Entrance fee is €5.00/family. For more information, contact Vincent Coffey, National Secretary, Irish Deer Society (tel. 087 280 7563). This entry was posted in Uncategorized on February 27, 2013 by Liam Nolan. The Irish Trophy Commission has struck special high-quality medals to be awarded to deer heads measured by Accredited ITC Head Measurers. Medals will be available in Bronze, Silver, Gold and Platinum finish. Above: The ITC Bronze, Silver, Gold and Platinum-finish Medals (Click images to enlarge). This entry was posted in Uncategorized on February 15, 2013 by Liam Nolan. The Irish Trophy Commission is pleased to confirm that Countryside Alliance Ireland has accepted an invitation to be represented on the Commission’s Advisory Board, joining the Irish Deer Society and the Wild Deer Association of Ireland. The Advisory Board now comprises Richard Adams (Irish Deer Society), Pat Scully (Wild Deer Association of Ireland) and Lyall Plant (Countryside Alliance), together with the Commission’s founding Directors, Liam McGarry, Joe Murphy and Liam Nolan. The Irish Trophy Commission measures trophy heads principally for the three Irish deer species, Red, Fallow and Sika, and awards certificates and medals based on the ITC, CIC (Conseil International de la Chasse et de la Conservation du Gibier) International Council for Game & Wildlife Conservation and Rowland Ward measurement criteria. ITC measurers are fully trained, accredited and experienced in the task of measuring trophy heads. Trophy measurement is utilised to track the quality, including the genetic quality, and outcome of selective deer management and as part of the ITC contribution to education and research in the matter of wild deer in Ireland. Nominated Trainee Head Measurers will now be trained in head measuring techniques and criteria by ITC Accredited Measurers, so that trophy measurement will be available throughout Ireland. Persons wishing to have heads assessed and measured can contact ITC Secretary Joe Murphy, tel. no. 087 283 4662. A nominal charge applies in respect of the expenses of the Accredited Measurer carrying out any head measurement. ITC is a not-for-profit organisation committed to contributing to the better management of game and wildlife in Ireland. Saturday 20th April 2013, 2.30 p.m. Kilcoran Lodge Hotel, Cahir, Co. Tipperary (enquiries/applications to Wild Deer Association of Ireland, tel. 087 249 6987). Application Forms for HCAP Assessment can be downloaded at www.deeralliance.ie.  Please note that the correct postal address for Deer Alliance HCAP is PO Box 1, Borris, Co. Carlow. Further dates/venues in other locations will be announced on this blog in due course. This entry was posted in Uncategorized on February 14, 2013 by Liam Nolan. A dog tracking event for deer stalking breeds will take place on Sunday February 24th 2013 near Cahir, Co. Tipperary. Renowned dog tracking trainers from the Hunting Dog Academy in Germany, Lisa Gaidies, Andrew Phillips and Sebastian Meyer will attend as guests of the association especially for this event, the first of its kind to be held in Ireland. Lisa Gaidies has been a professional gundog trainer for 10 years and is the proud owner of her own hunting dog school (www.hunting-dog-academy.com). She is the head trainer for several well known German GSP and GWP kennels, author for a German hunting magazine and has successfully trained HPR dogs to the highest standard. Sebastian Meyer is a very experienced all round hunter with many years of boar and deer stalking, specialising in training blood tracking breeds, he will also give a presentation on shot reaction from blood, hair and bone at the site of a successful stalk. The WDAI has been to the fore in ensuring the endorsed and ethical method of deer stalking with the aid of a tracking dog continues in Ireland by having the Wildlife Amendment Bill 2010 amended to protect this important practice. They also formed the first dedicated group for those with an interest in tracking dogs in Ireland, with the aim to provide and share information along with hosting related events. If you would like to join this group please contact Paul Hogan on 087 142 5527. If you use a dog for deer stalking this event should not to be missed, to attend you must book in advance and places are limited, contact wilddeerireland@gmail.com or 087 249 6987. This event is supported by the Irish Kennel Club and Countryside Alliance Ireland. WDAI will hold their 16th Carcass Handling Seminar on Sunday February 24th at 2pm. This year’s seminar will be held in the Community Hall, Cahir Co Tipperary. The hall is located off Church Street and will be sign posted on the day. Fresh deer carcasses are not required for this seminar. The Skill and Knowledge of Carcass Handling is something that we all require new or old to deer-stalking and the committee request the support of all members for this event. The seminar is free of charge & open to WDAI members only. To gain access to the seminar you will require a current membership card. Outstanding membership can be paid on the day or posted in advance to us at PO Box 31, Midleton, Co Cork. For new members please visit www.wilddeerireland.com for our membership application. Speakers will include veterinarian and deer stalker George Lane on disease identification and general deer health, along with carcass preparation and home butchery by game butcher and deer-stalker David Dunne. A chef will also give a venison cookery demonstration. A Venison BBQ and hot refreshments will be served. WDAI also have a large range of discounted game butchery/deer-stalking equipment available with all profits going to the Association.